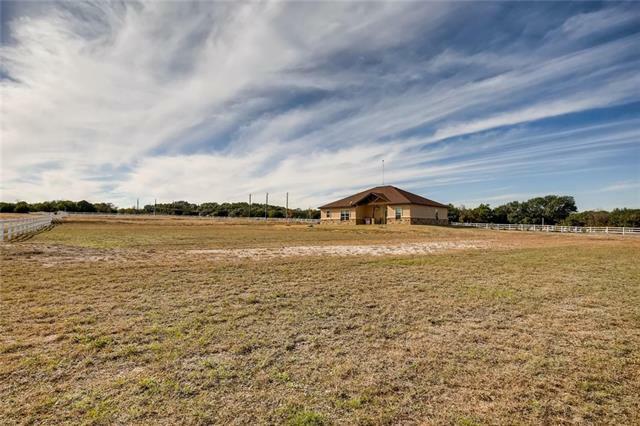 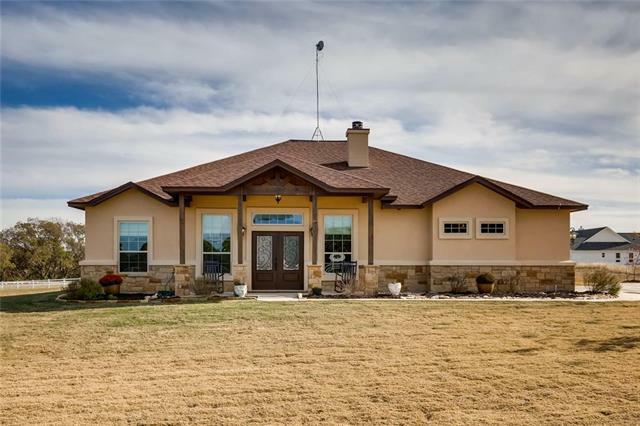 Pristine home nested on a 1.5 acre lot. 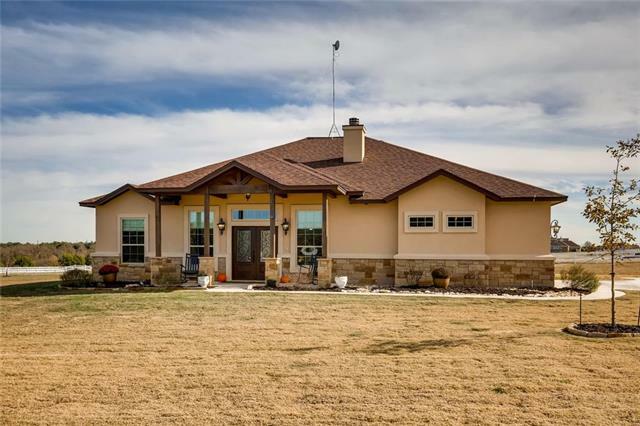 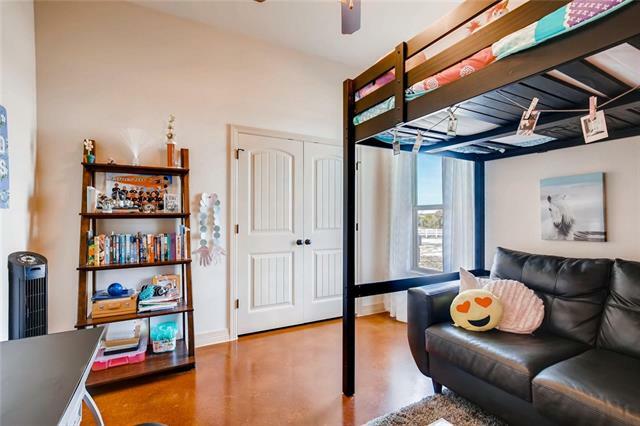 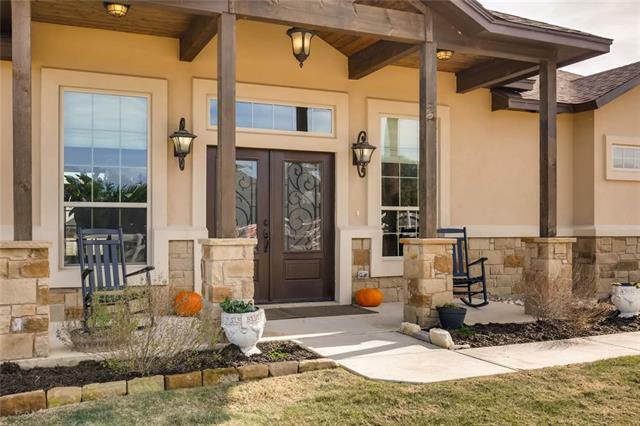 This single story home is boasting w/ custom updates & designer finished throughout. 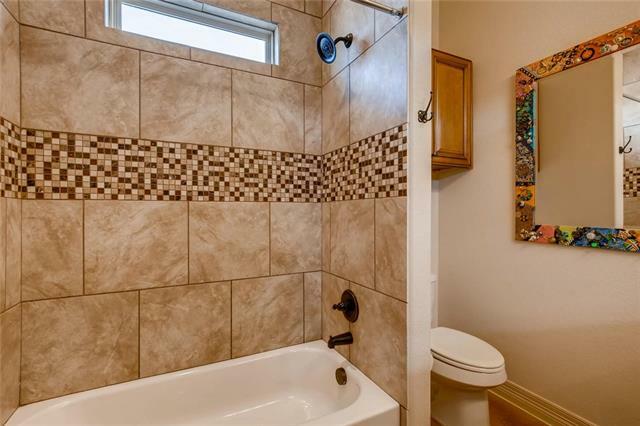 Featuring 3bedrooms, 2bathrooms, office, living, dining & utility room. 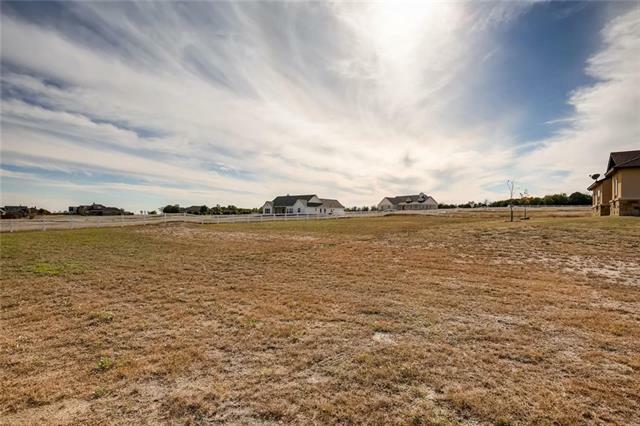 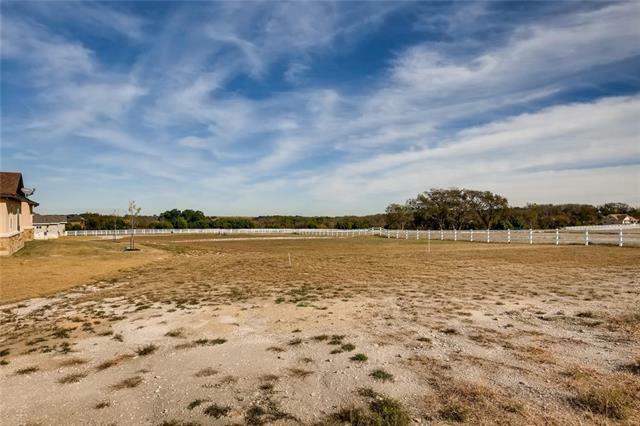 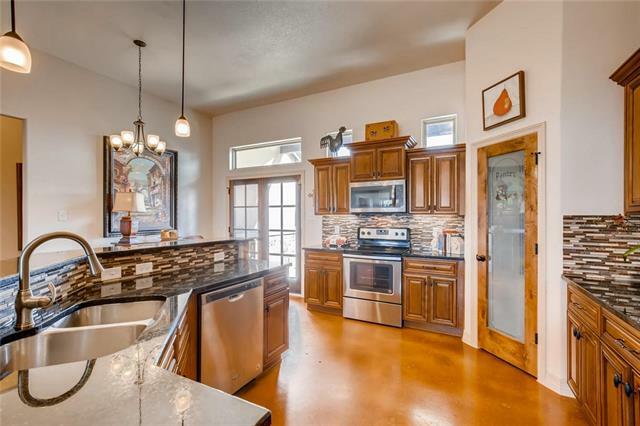 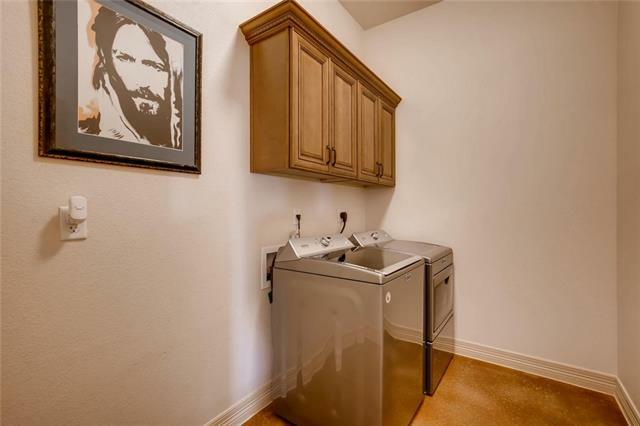 Kitchen offers stainless steel appliances, granite countertops, & open to living area. 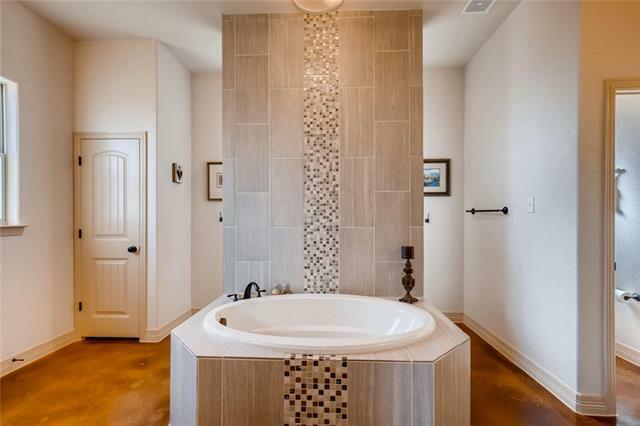 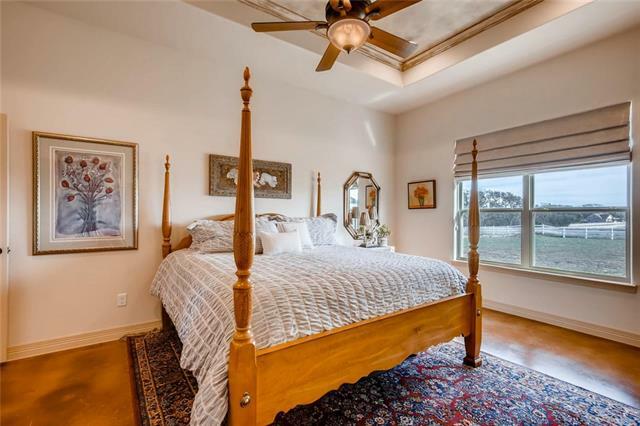 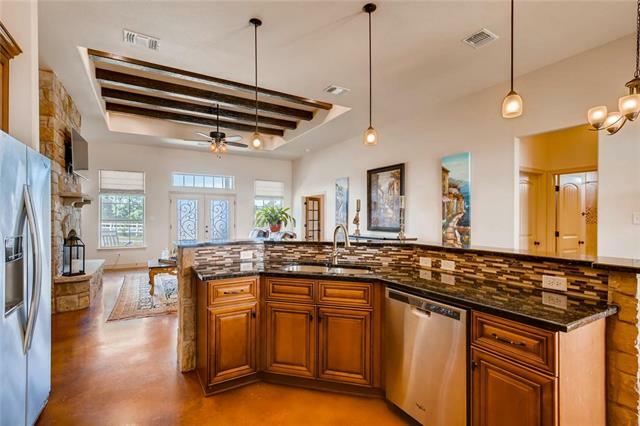 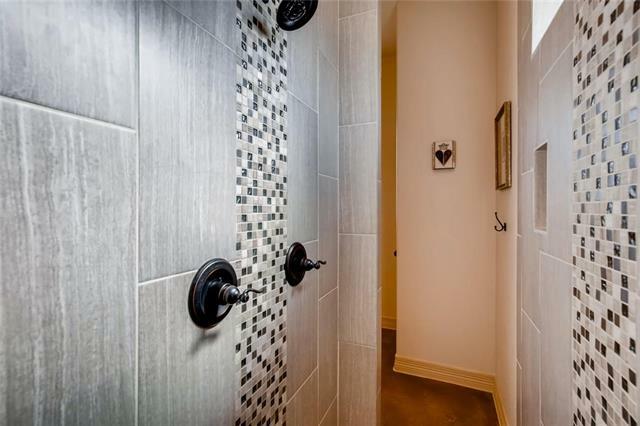 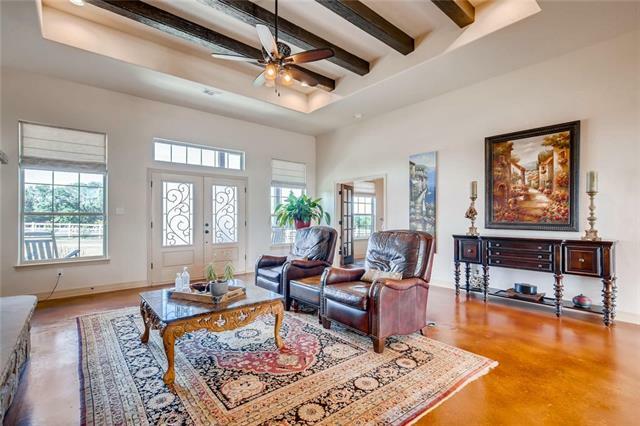 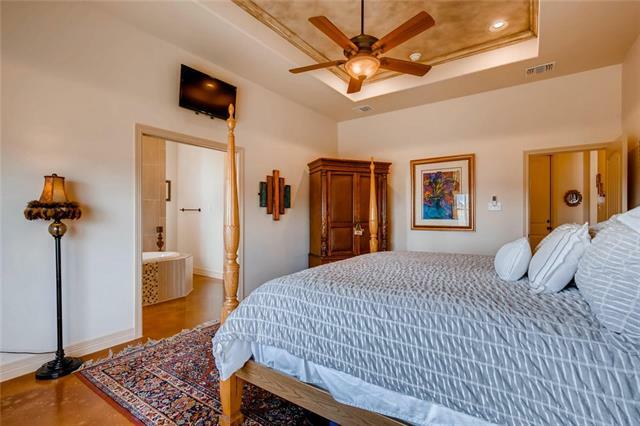 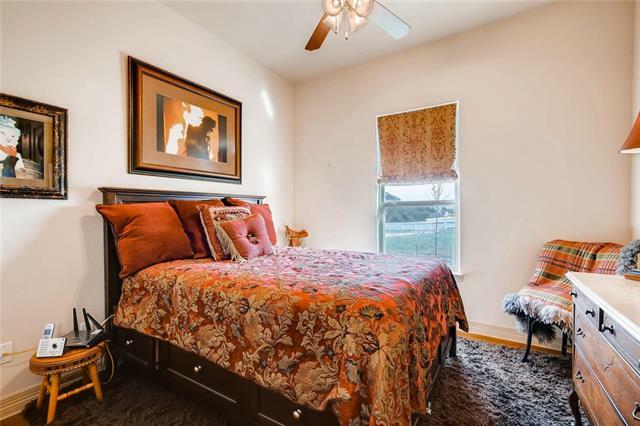 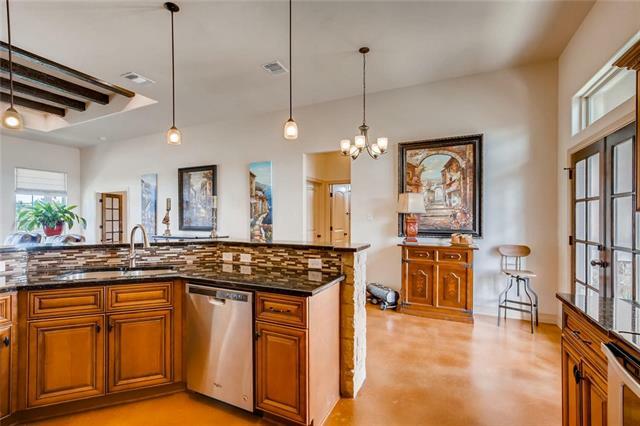 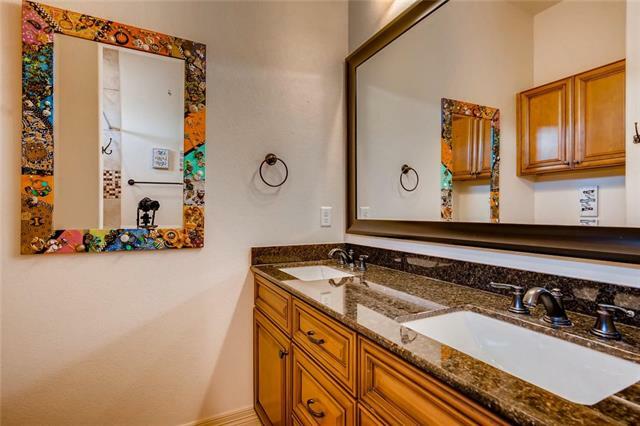 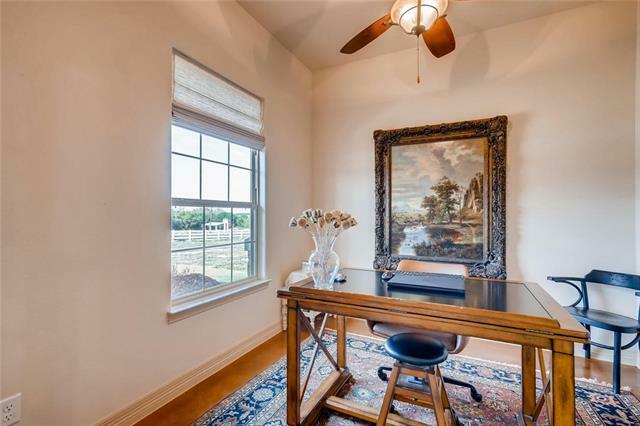 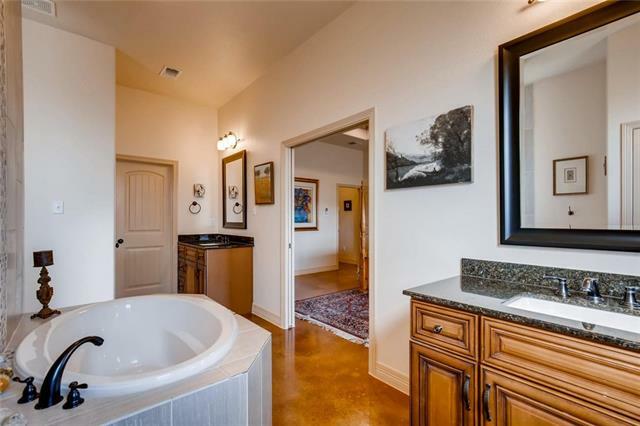 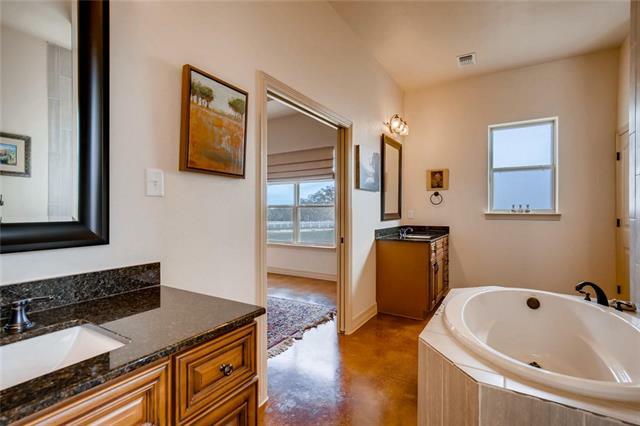 Huge master retreat w/ coffered ceilings-double vanity, large walk-in closet, soaking tub, & custom walk-in shower. 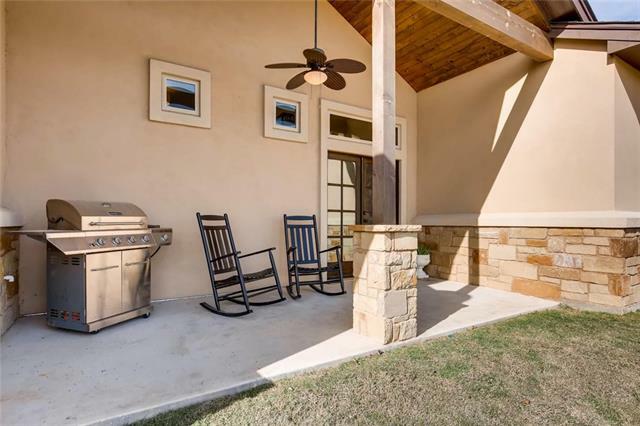 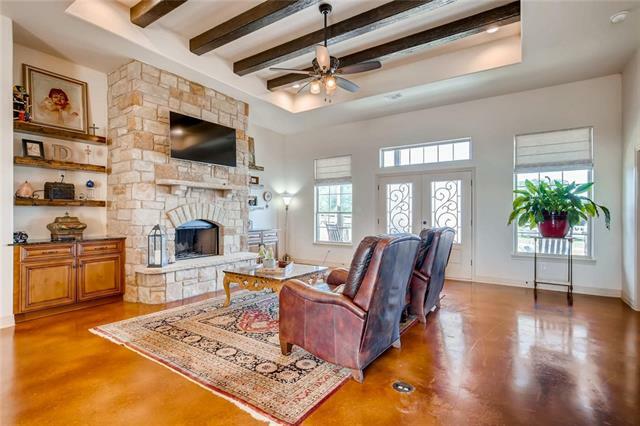 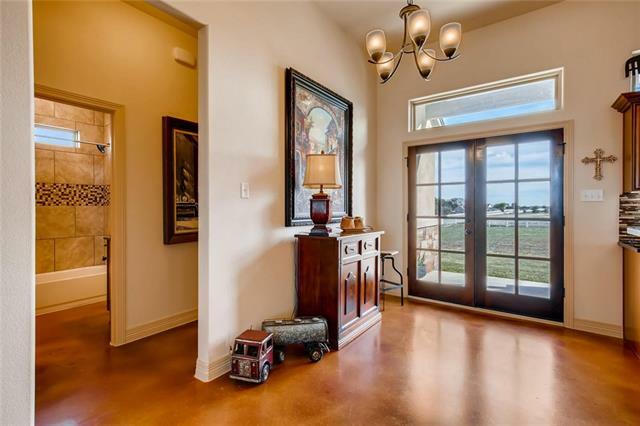 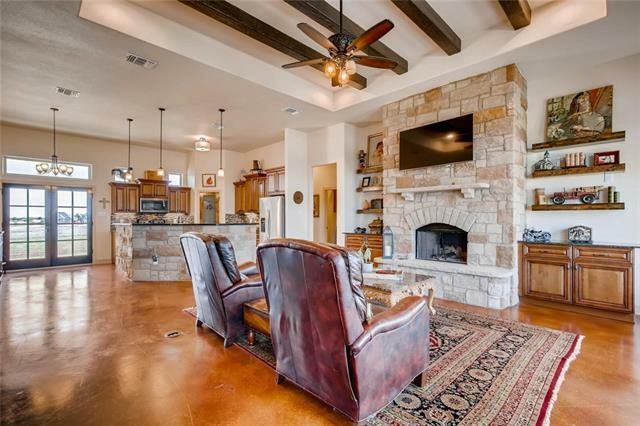 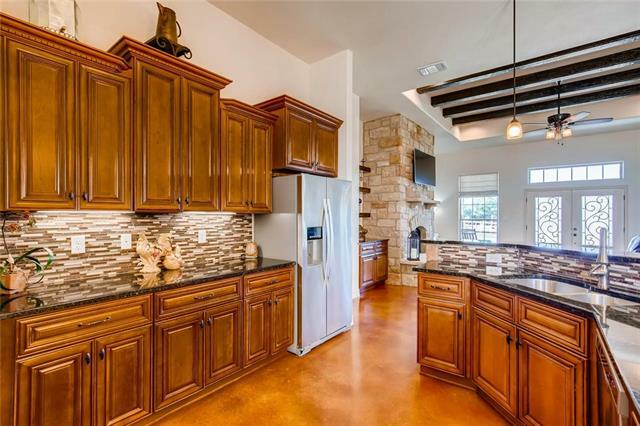 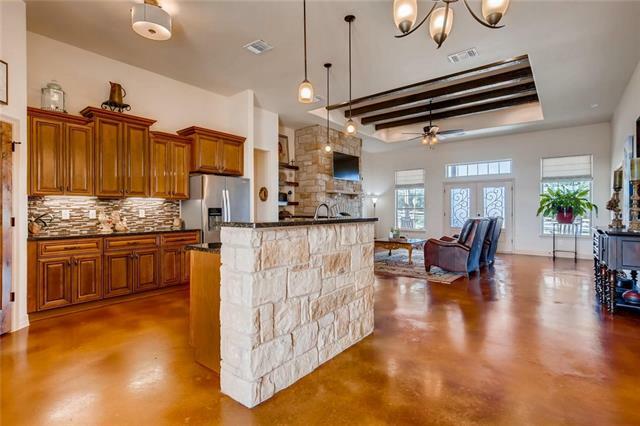 Custom updates include - floor to ceiling stone fire place, stained concrete floors, fixtures & paint.